EK Water Blocks EK-Scalar Quad 2-slot - Plexi :: ..:: Angela.pl ::..
EK-FC Terminal X4 - Acetal is a high-quality semi-parallel interconnection for connecting‚ four (4) EK Full-Cover water blocks in a single, sturdy unit. Connecting multiple full cover water blocks with such a terminal is an easy and straightforward process. 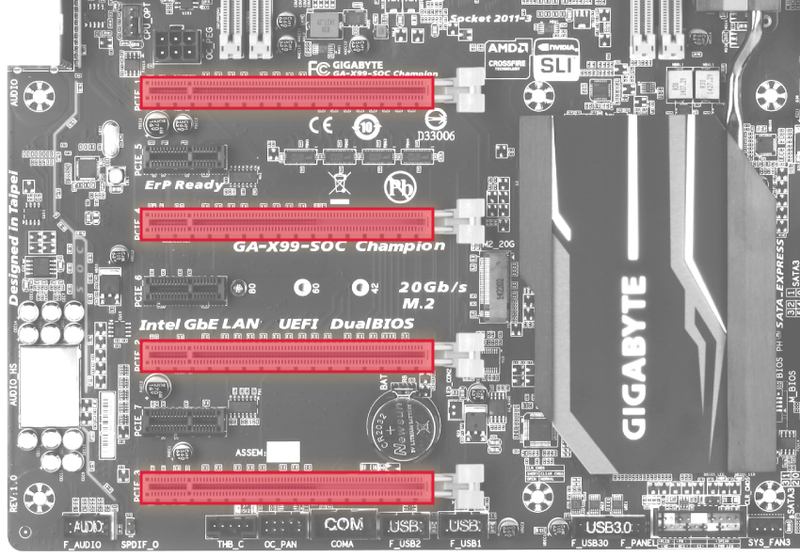 EK-Scalar Terminal Quad 2-slot is a parallel high-quality interconnection for connecting four (4) same type EK-Vector or EK-FC water blocks in a single, sturdy unit. Connecting multiple graphics has never been this easy and aesthetically pleasing!